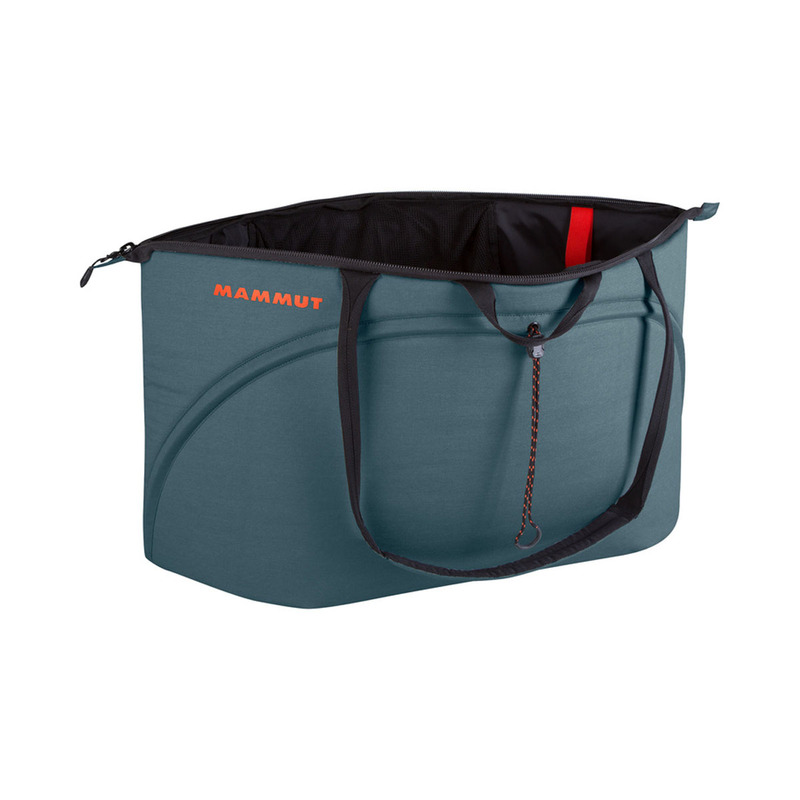 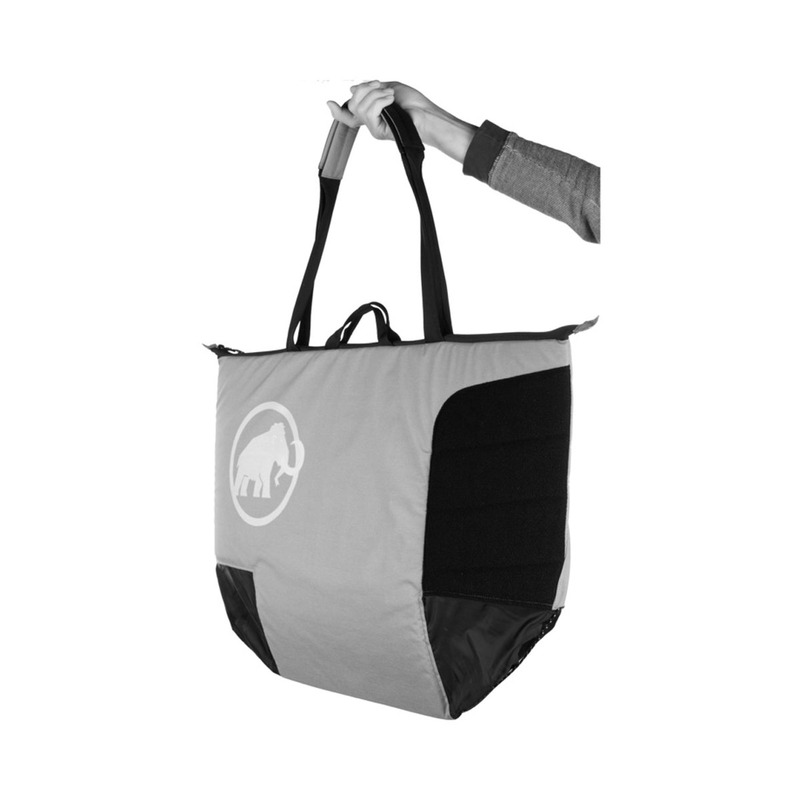 Useful in literally every way, the Mammut Magic Rope Bag is super comfortable whether you’re carrying it like a suitcase, over your shoulder or sitting on it to get your climbing shoes on. 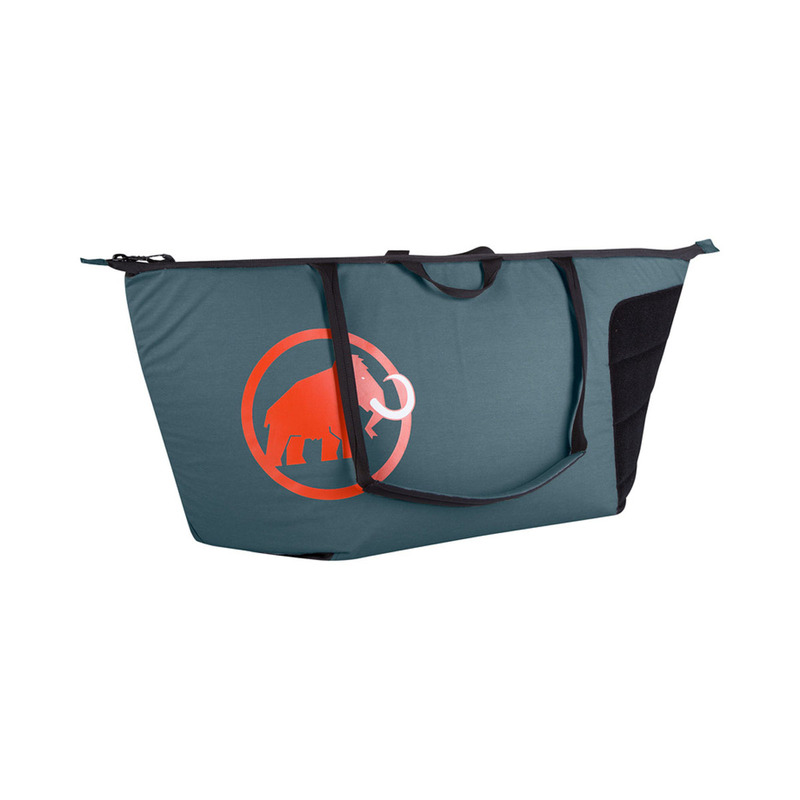 This mega-versatile padded rope bag has a handy drawstring system (patent-pending Magic Technology) that means it can be free-standing for easy access to gear, or laid flat when empty so you can sit down or wipe your climbing shoes on it. 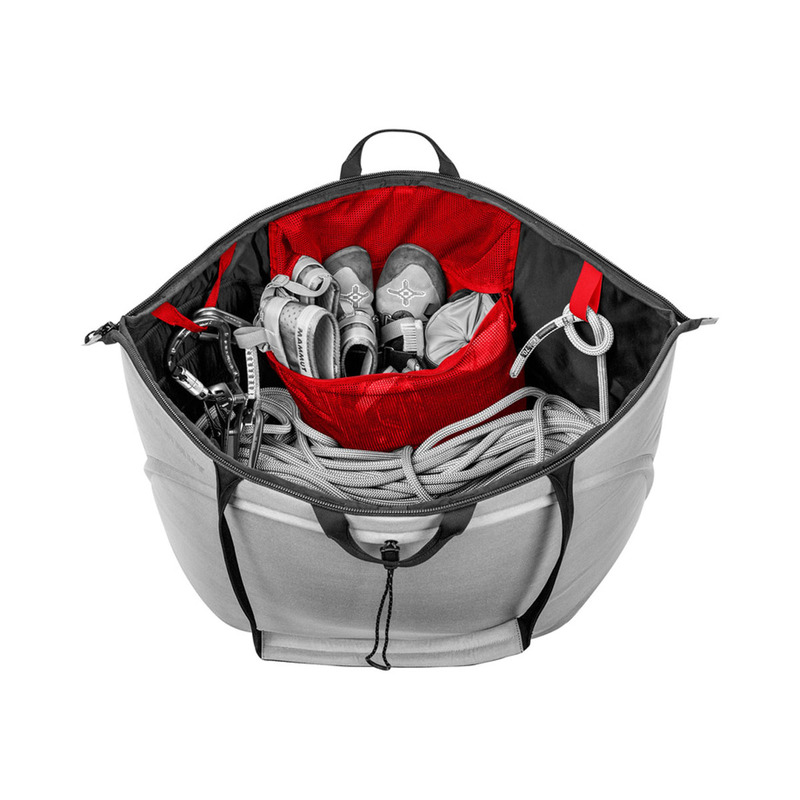 A large internal pocket and strap mean you can easily sort your shoes and rack from your rope, while two different carry options will make getting to your crag of choice a breeze. 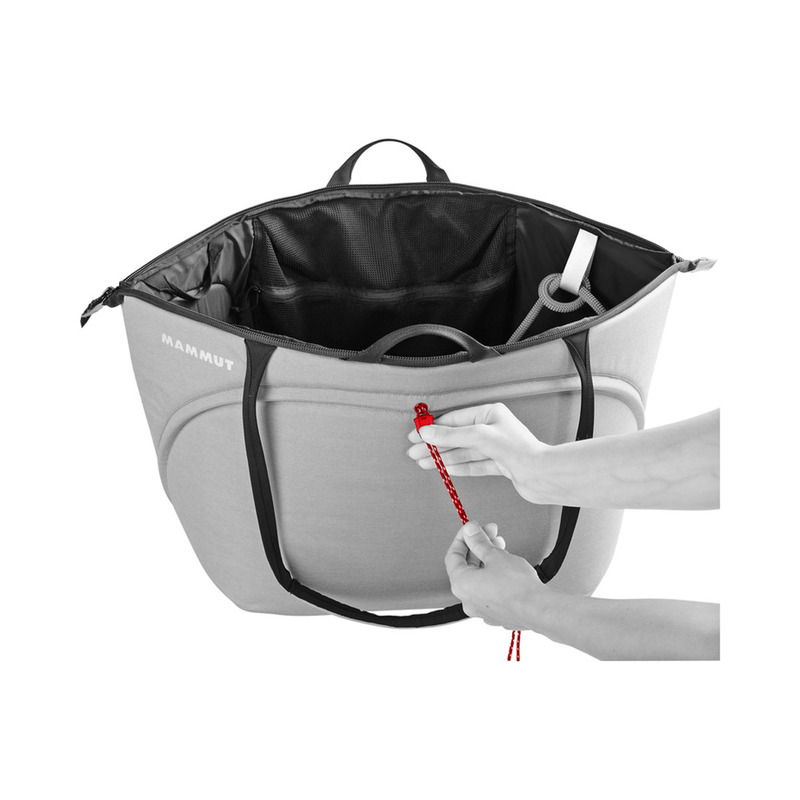 The Magic Rope Bag is also made in conjunction with the Fair Wear Foundation, an organisation which helps brands work towards fair working conditions for the people who make their gear.